Key programming for Nissan cars is reasonably straightforward (with the exception of a few models), however a PIN code is required to learn new keys. This complicates the process as the PIN code is calculated from the BCM code by Nissan's security server. However, we have the relevant tools to enable us to do this for you, allowing us to make keys at the vehicle, usually on the same day you contact us. 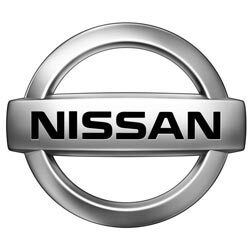 Making spare keys for Nissan usually takes around half an hour, but making keys when all original keys are lost can take a few hours. 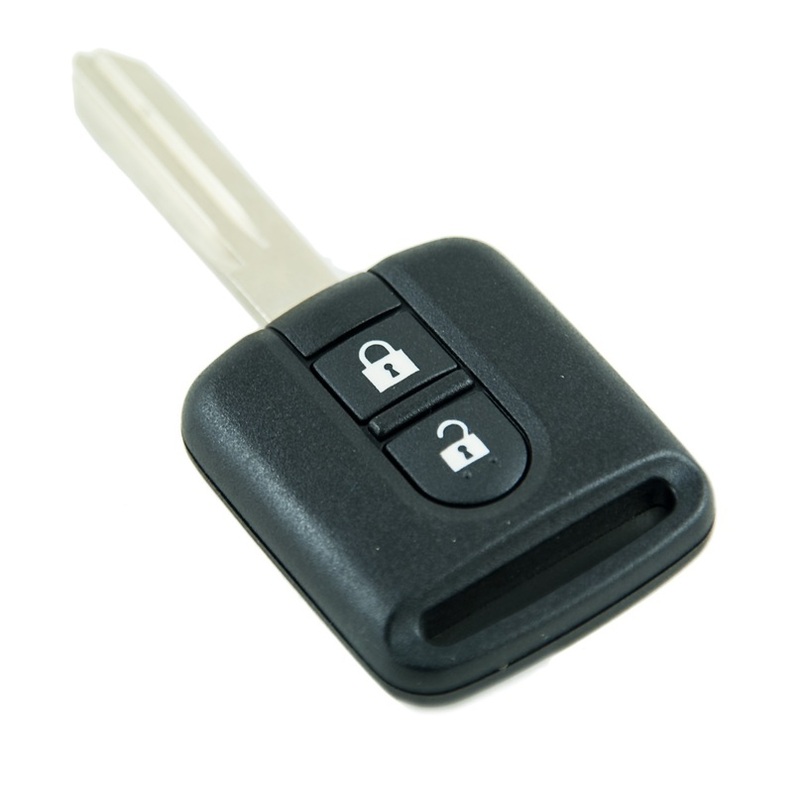 2 button remote key for your Nissan. Supplied, cut and programmed at the vehicle. Offered with a 12 month warranty against electronic failure. 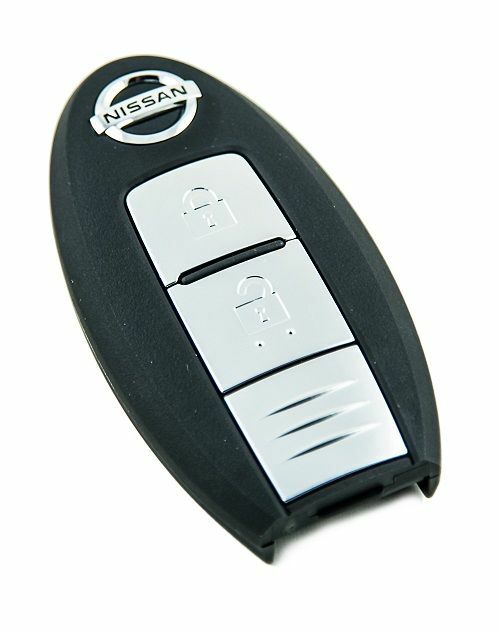 2 button smart remote key for your Nissan. Supplied, cut and programmed at the vehicle. Offered with a 12 month warranty against electronic failure.